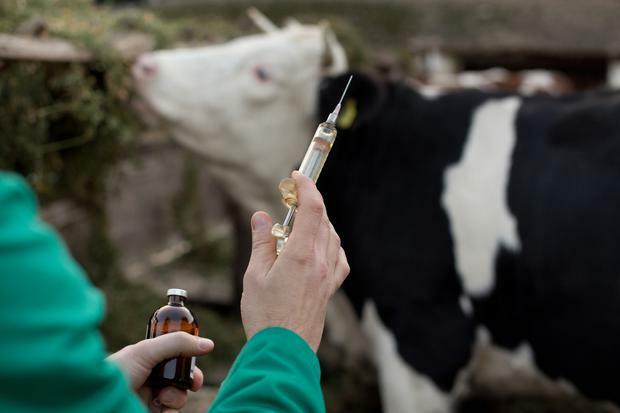 A shortage of vets is leading to succession issues in rural practices and the problem needs to be addressed, it has been warned. Helena Madden, chair of the Recent Graduate Working Group (RGWG) of Veterinary Ireland, said the absence of young vets was a serious problem for the sector. The 2018 Veterinary Practice Survey Report published last week stated that almost half of survey respondents would consider selling their practice to an international corporation, but very few have started planning for it. While Ms Madden questioned the geographical spread of this report, she said it has shone a light on succession issues facing rural veterinary practices. She said many young vets were reluctant to take posts in rural practices because of longer working weeks and poor rostering, lower salaries and an absence of upskilling opportunities. She said many vets were considering selling to corporations because there was a shortage of young vets to take over the practice. "I was in work when I heard the survey referred to on the radio and although the findings were not positive, what is positive is that it brought the issues facing vets to public attention," she said. "For the succession of practices to succeed, there needs to be another vet to take over and that's not always there. The option to sell to a corporation is sometimes easier. And one can see how it is tempting, but independent vets are something to be proud of, and they provide a unique service which would be sad to lose," said Ms Madden, who works a mixed-animal practice in North Cork. Ms Madden said that financing the purchase of a practice was also becoming more difficult for young vets due to the increased overhead costs of running the business. She said that young vets have become disillusioned with long working hours of mixed practice and are enticed abroad by better employment conditions and opportunities to upskill. The veterinary representative said the structure of practices in Ireland needed to change in order to tackle these challenges. Ms Madden explained that Veterinary Ireland is working on the issue of retaining vets and improving working conditions. "It's definitely an issue that Veterinary Ireland is aware of. We want to give a voice to young vets because it can be quite isolating in rural practices. There's lots of pressure and responsibility, and you can feel quite alone sometimes," she said. "Vets are entitled to further training and the same employment rights as everyone else. This has to be worked on. There's plenty of vets out there with a desire to work," Ms Madden maintained. "I'm not saying this can change in the morning, but efforts have to be made to ensure conditions improve for vets."